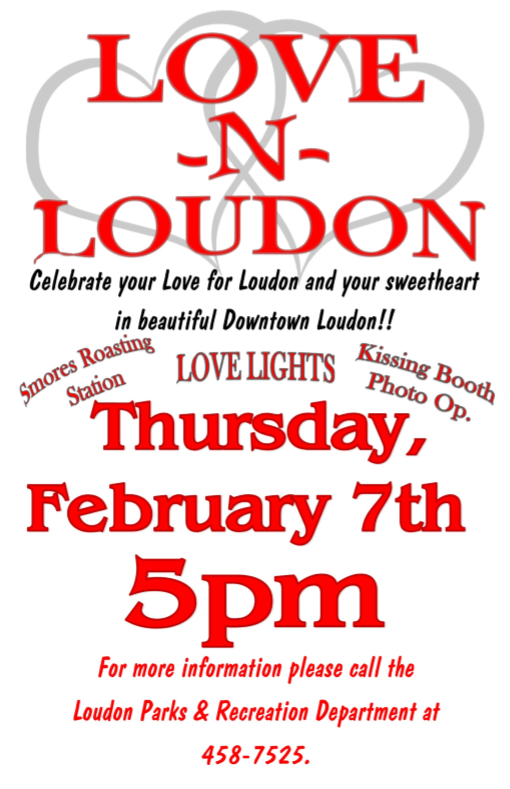 Celebrate your Love for Loudon and your sweetheart in beautiful downtown Loudon! 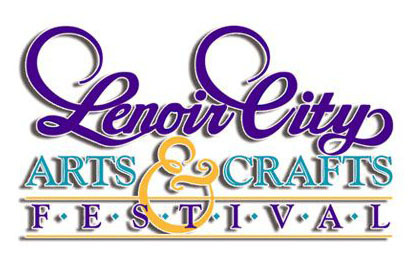 Smores roasting station, love lights, kissing booth photo opp. 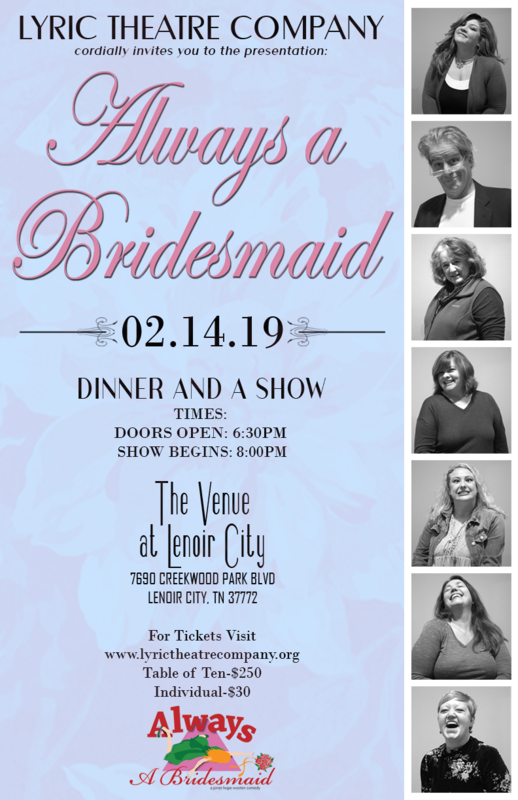 For more information, call Loudon Parks & Rec at 865.458.7525.